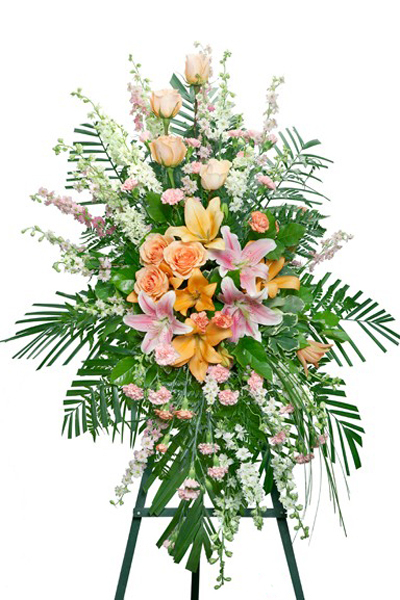 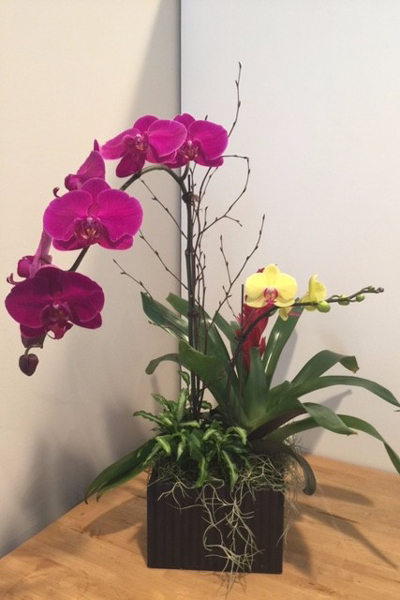 Divine Orchids is a Premier Florist on BloomNation. 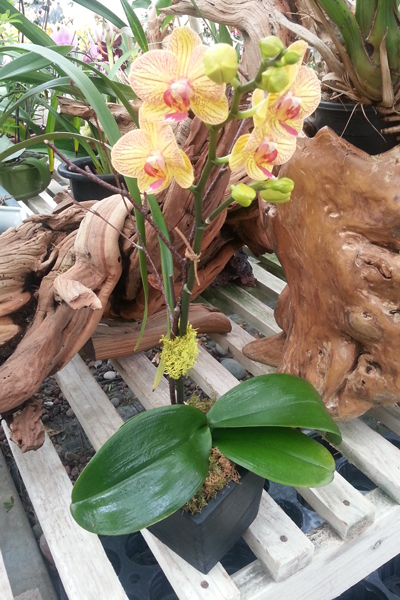 We are orchid Nursery, we have been growing orchids 15 years. 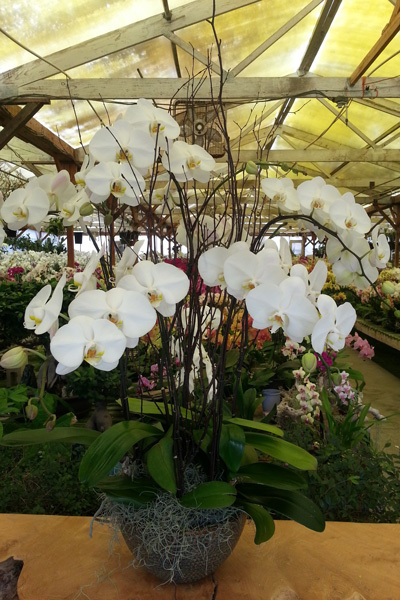 we are specialize interior orchid design.